 KADER has all the tools and we are currently looking for passionate, organized and self-motivated marketing managers to help business owners bring their vision to reality. Enjoy making your own schedule and working from a satellite office. To apply please send your cover letter and resume to hello@kadermedia.ca today!